Fresh takes on architectural and task lighting create flexible modern spaces. 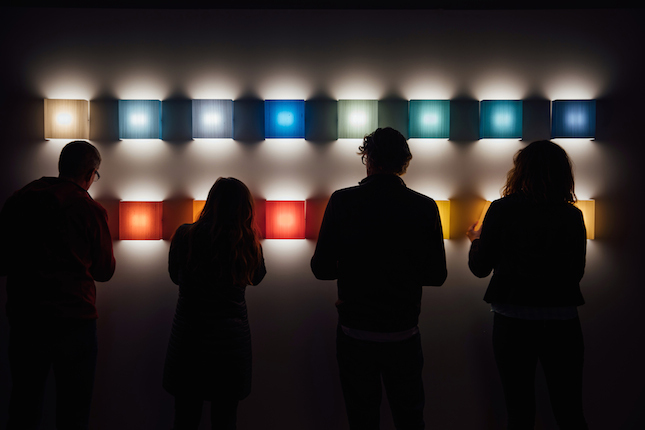 An exciting new way to incorporate color, LightArt’s newest (and only rectangular) style comes in more than 250 hue options. The lightweight shade, made of 3form’s Varia Ecoresin, allows for the white solid-state LEDs to bounce color around a room, without changing the color of the space. Louis Poulsen’s latest is a collaboration with GamFratesi unveiled as part of Euroluce during Milan Design Week. This compact lamp is based on the intersection of a circle and vertical line and available in floor, table, and wall varieties. 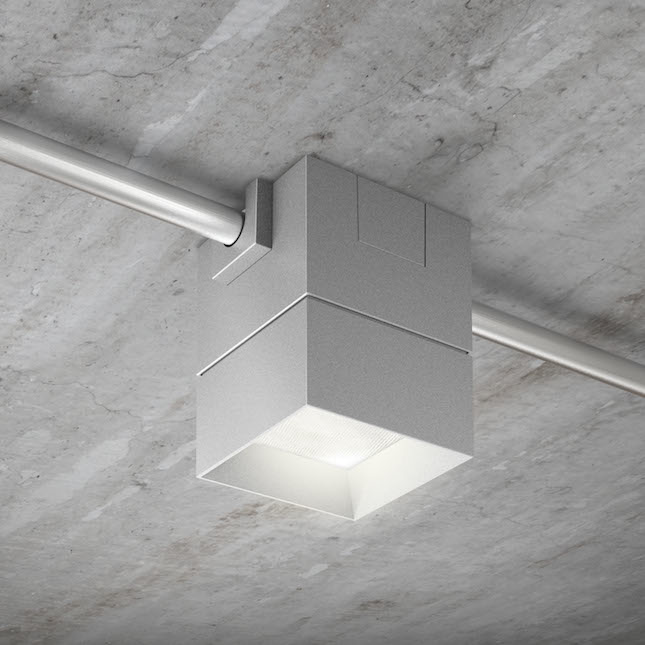 These cubic fixtures offer the look of exposed lighting without the excess visible electrical connections. BeveLED BLOCK can be specified in white, black, gray, and bronze, in addition to custom colors. Plus, it can emit light in color temperatures ranging from warm firelight (2200K) to daylight (6000K). 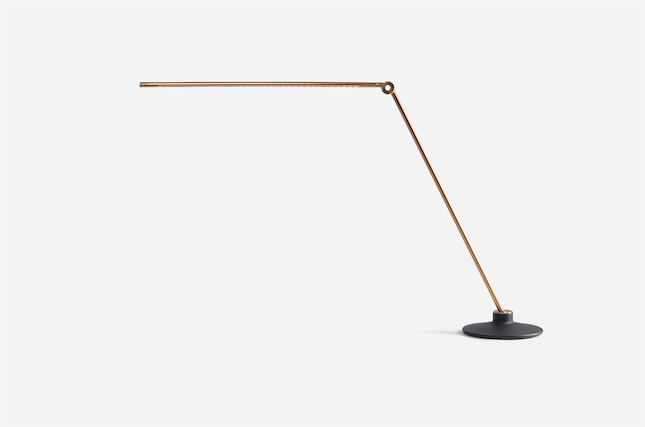 Created by lighting designer Stephan Copeland, the Amble task light has no moving joints, yet remains highly adjustable. 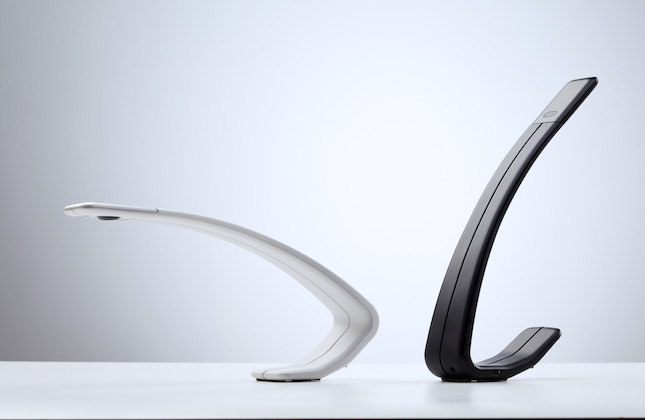 Its curvaceous form is battery-powered and features a dimmable LED. 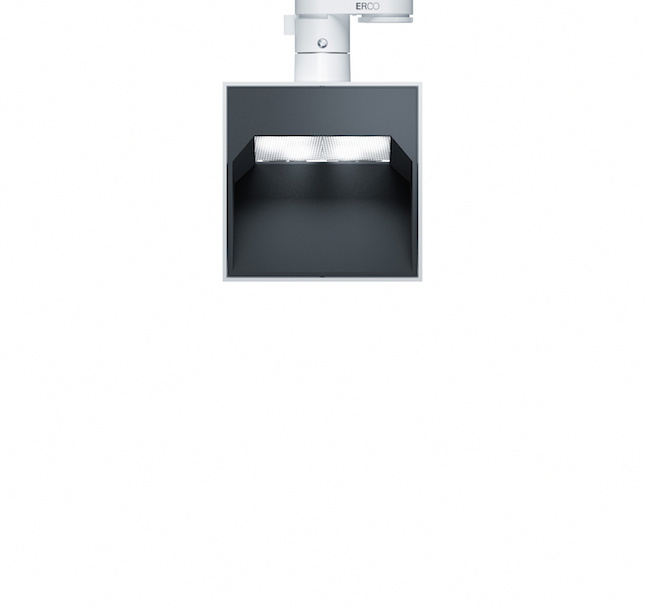 To choose between three different light settings, simply rock Amble to the desired position. Pantrac achieves optimal performance for vertical lighting by using custom-designed LED modules equipped with either warm white (3000K) or neutral white (4000K) LEDs. Its subtle design and aluminum casing allow the architecture, art, or furniture to be the main focus of any space. 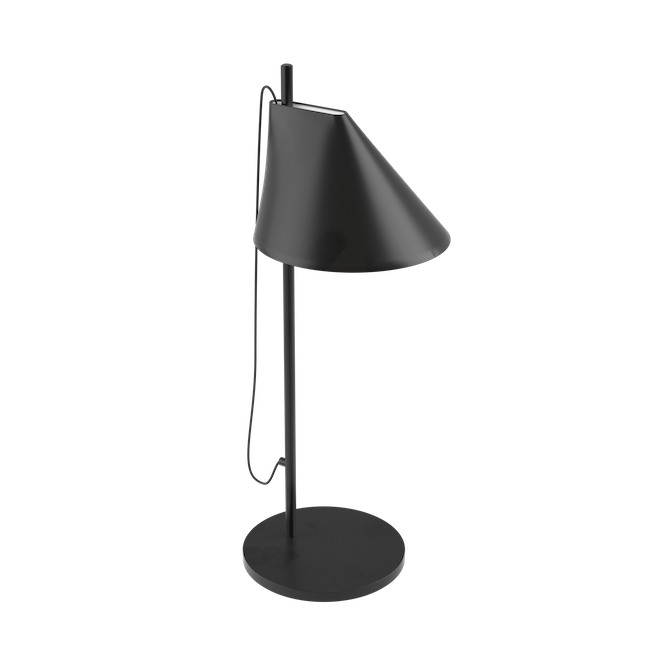 A natural evolution of Juniper’s sleek THIN suspension, this lamp would fit in myriad hospitality, workplace, and even residential spaces. Juniper melds old-world materials with modern forms, using raw brass, black oxide, and satin nickel for THIN. A springless hinge and mounted ball joint allow the piece to move 360 degrees and even fold completely in half. It is available in mountable and standing versions.